On this page you will find all tubing connectors and clamps are sold separately. If you are looking for an item and it is not on this page, chances are the item is either listed under another menu category or it is not sold separately. Items are listed in numerical order. 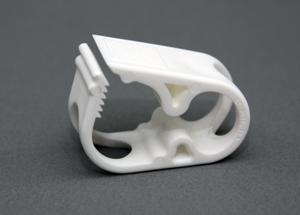 Replacement thumb-clamp for the Urocare® Straight-Thru Adadptor with Thumb Clamp. Provides an easy on/off flow control/closure. 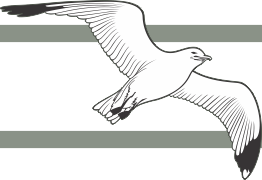 It allows either a free-flow (On) or complete restriction (off) of fluids passing through latex, silicone or white-rubber tubing 0.38" O.D. (0.95cm Ø) or less. It is not recommended for clear-vinyl tubing as this type of tubing tends to be more rigid that those listed and may not hold. 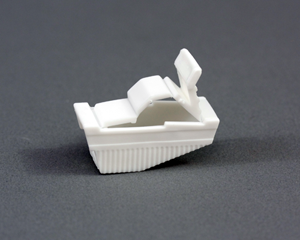 Replacement thumb-clamp included with the Urocare® Urinary Drainage Bottle. This medium sized clamp provides an adjustable closure in six(6) increments allowing for a variable reduction or complete restriction of fluids passing through clear-vinyl, latex, silicone or white-rubber tubing. Urocare® Catheter Connector, Large 3/8" O.D. Features “Reverse-Grip” technology and graduated barbs to provide a secure hold on most standard sized drainage or extension tubing. May be used to connect Uro-Con® or Uro-Cath® male external catheters, Foley® indwelling catheters and reusable or disposable urinary drainage bags, bottles or other urinary and ostomy appliances. Urocare® Catheter Connector, Small 5/16" O.D. Urocare® Tubing Connector, Large 3/8" O.D. 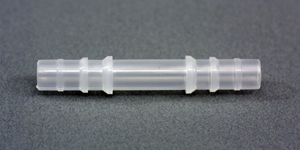 Replacement tubing connector found preassembled on Urocare® drainage & extension tubing, Urocare® catheter connectors and on tubing included in Uro-Kit® Reusable Latex Urinary Leg Bag Kits. Features “Reverse-Grip” technology and graduated barbs to provide a secure hold on most standard sized drainage or extension tubing. May be used to connect Uro-Con® or Uro-Cath® male external catheters, Foley® indwelling catheters and reusable or disposable urinary drainage bags, bottles or other urinary and ostomy appliances. Urocare® Tubing Connector, Small 5/16" O.D. 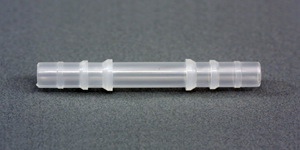 Replacement tubing connector found preassembled on Urocare® catheter connectors. Features “Reverse-Grip” technology and graduated barbs to provide a secure hold on most standard sized drainage or extension tubing.